He has great awareness of whats' happening in world. He can discuss and advise on any topics. Mahendra is Visionary man and a great friend. 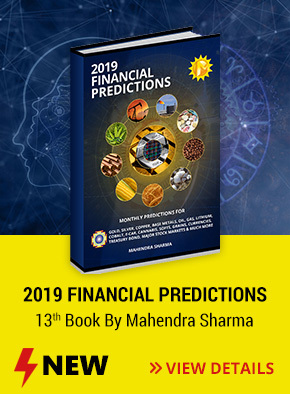 As a journalist, I have interviewed and written on Mahendra's predictions. What has always amazed me is the degree of accuracy of his predictions. Mahendra remains one of the greatest astrologers of our times. Great accuracy and amazing analyses..